Since this year’s Panhandle Trail exhibit focuses on photographs, I’m planning and printing and framing my favorite photos from the trail, including a bower of wildflowers. This photo is a favorite. 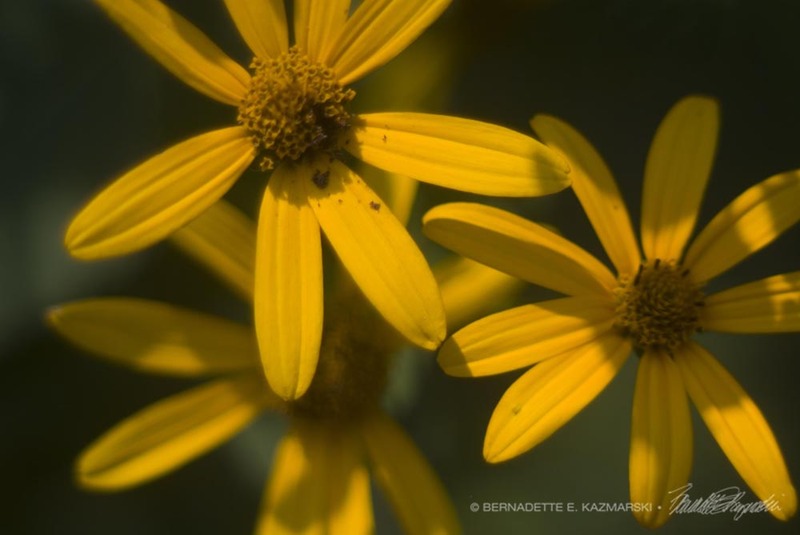 This entry was posted in flowers, photographs and tagged panhandle trail, photography, wildflowers, woodland sunflowers on August 18, 2017 by Bernadette.